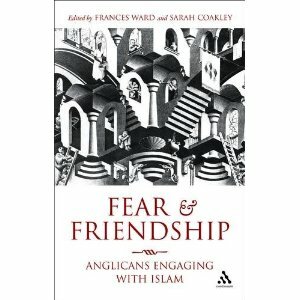 Edited by Sarah Coakley and Frankie Ward, Fear & Friendship explores the relationship/s between Anglicanism and Islam. Rachel Mann contributes a chapter on the role of offence and satire in the emergence of friendship in religious contexts. The book is part of the work of the Littlemore Group, a group of scholar-priests committed to exploring and reflecting upon the nature of theology in parochial situations.Fear & Friendship can be bought here and at all good bookshops.